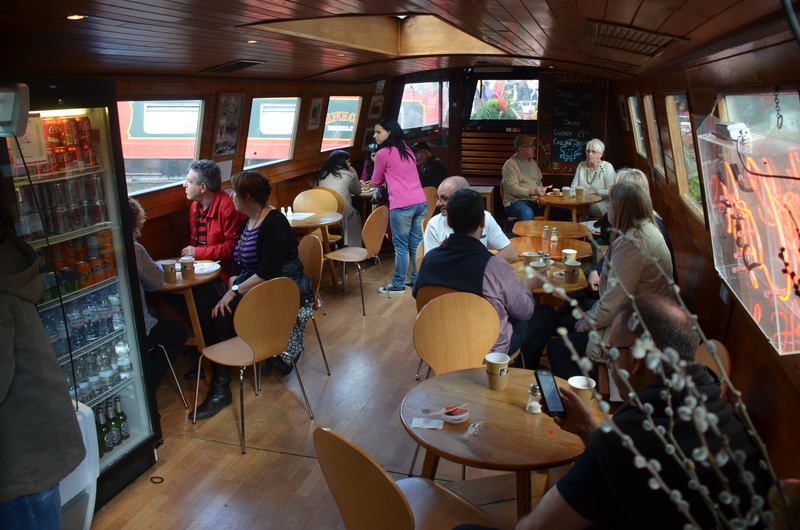 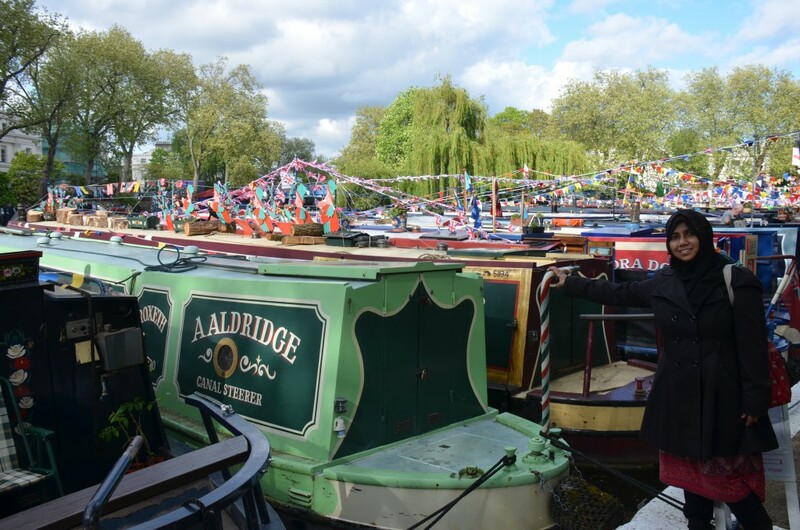 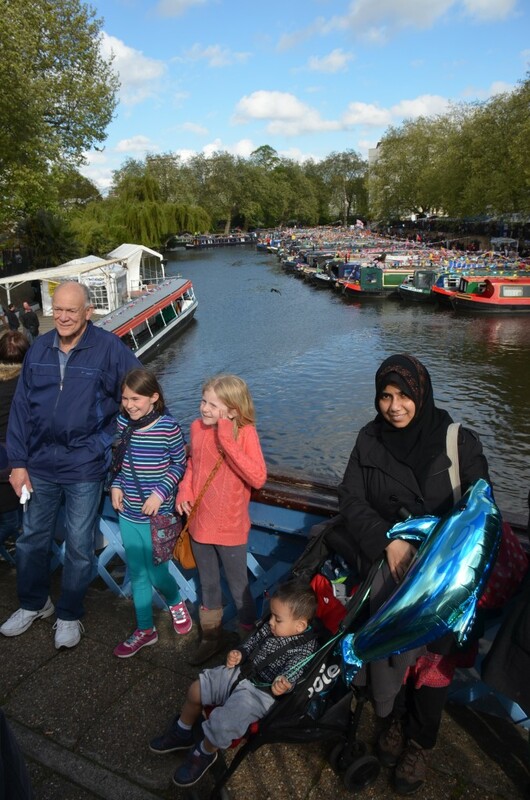 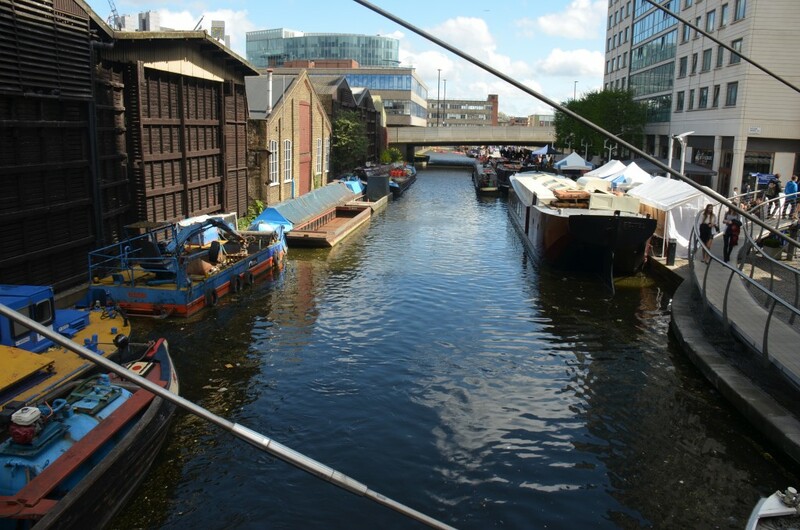 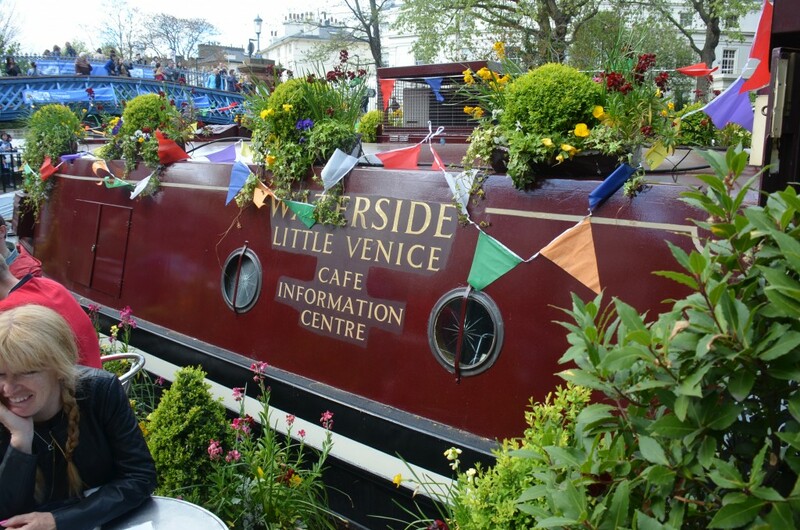 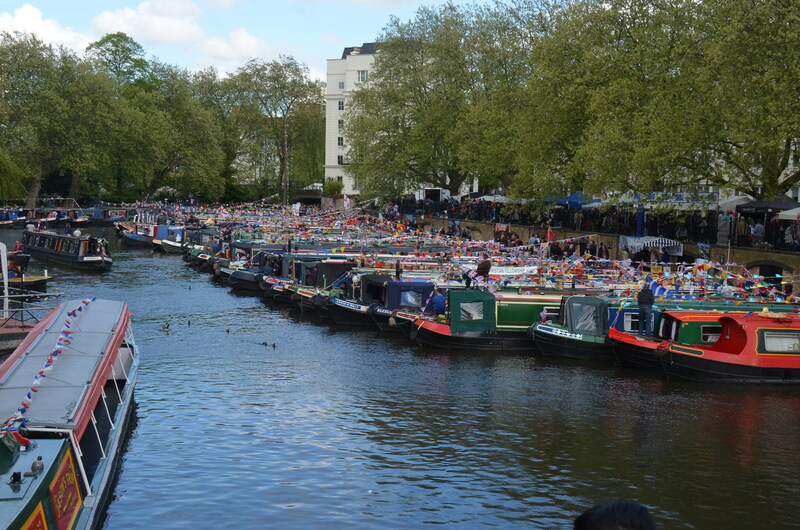 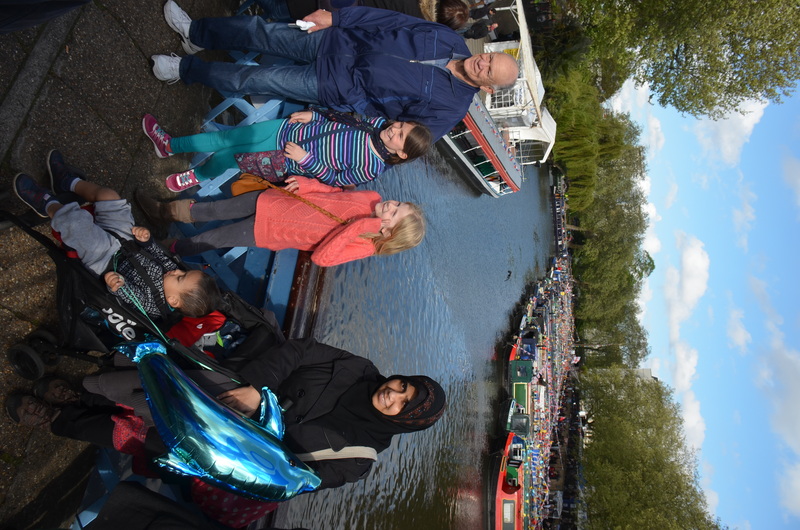 Canalway Cavalcade in on again (May 2-4) in Little Venice. 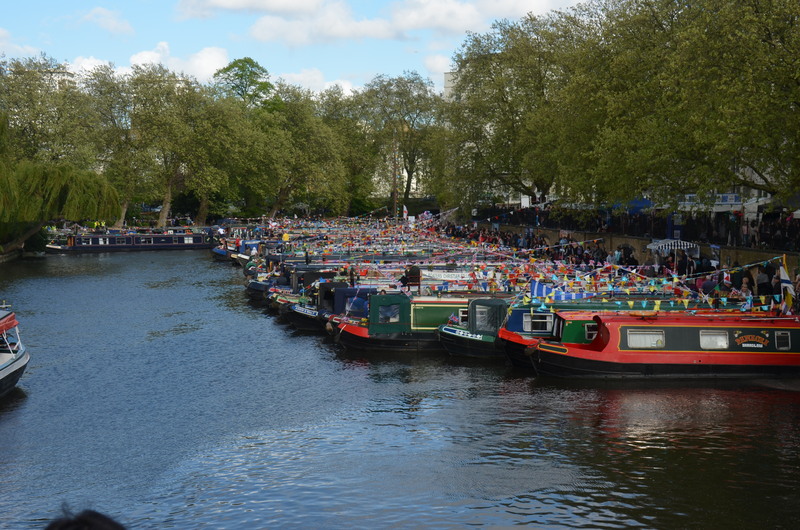 That means boating activities, dancing, food stalls, shops, activities for kids and lots of boats! 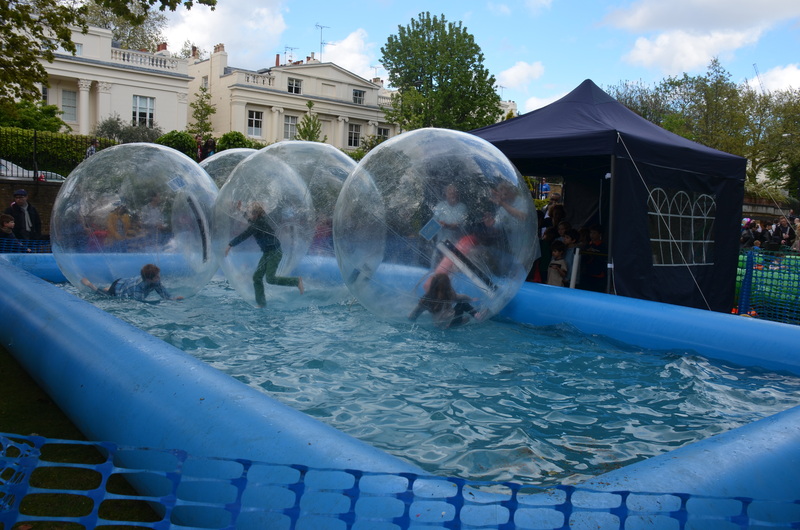 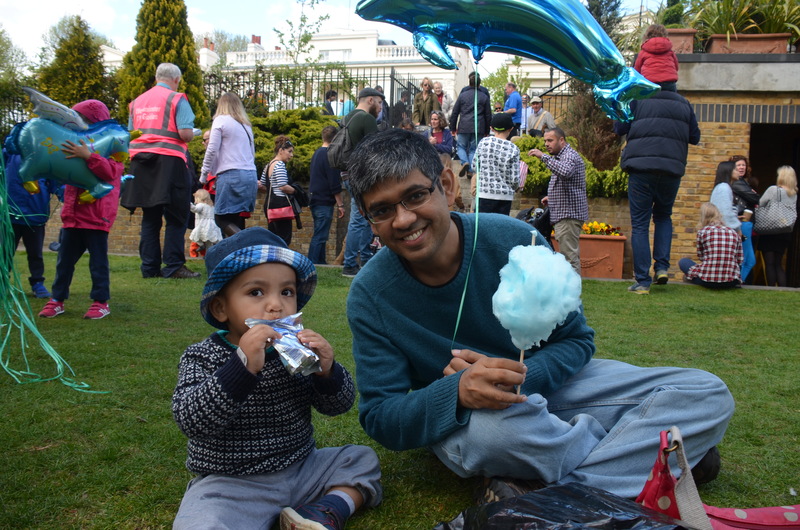 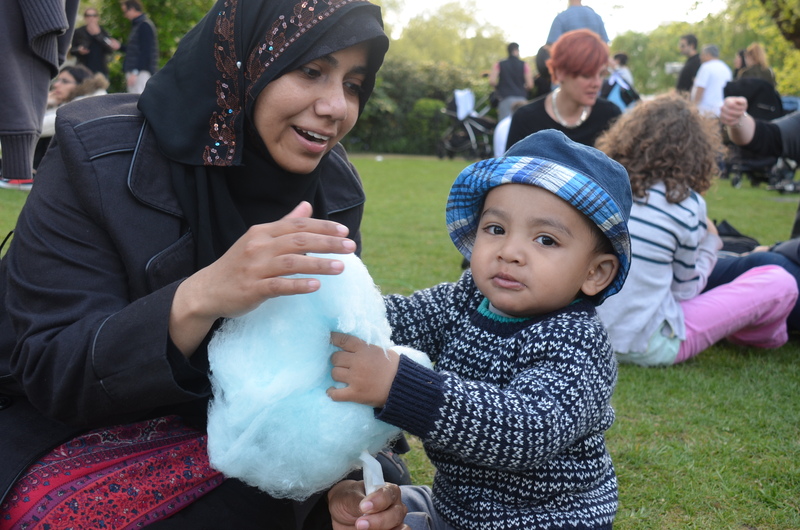 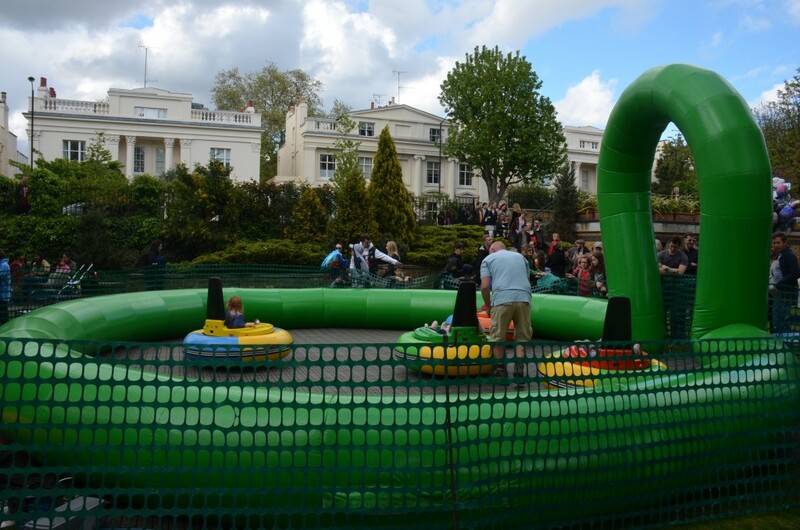 There are plenty of activities for kids like face painting, water zorbing, games, merry-go-rounds and cotton candies! 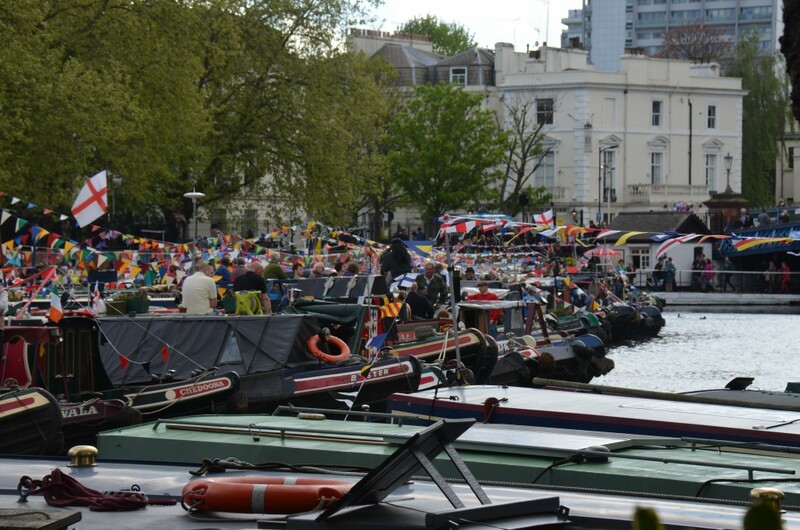 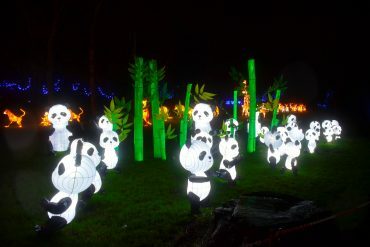 There is also an illuminated procession of boats on Sunday 3rd May which should not be missed. 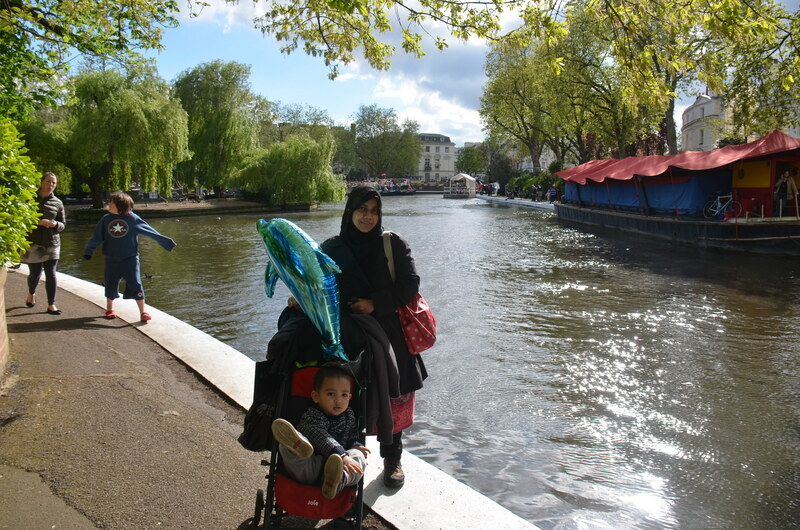 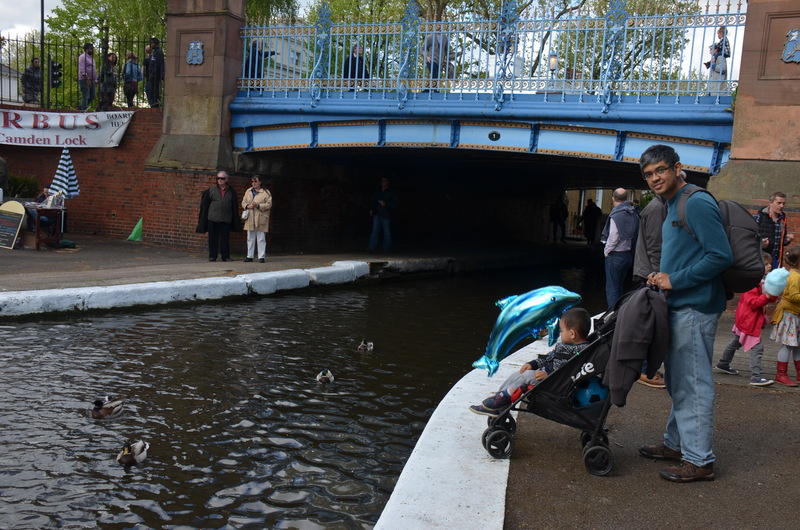 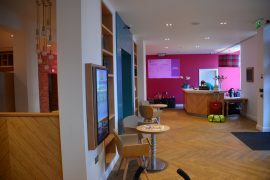 If you are in London, go visit for a great family time, we sure did.